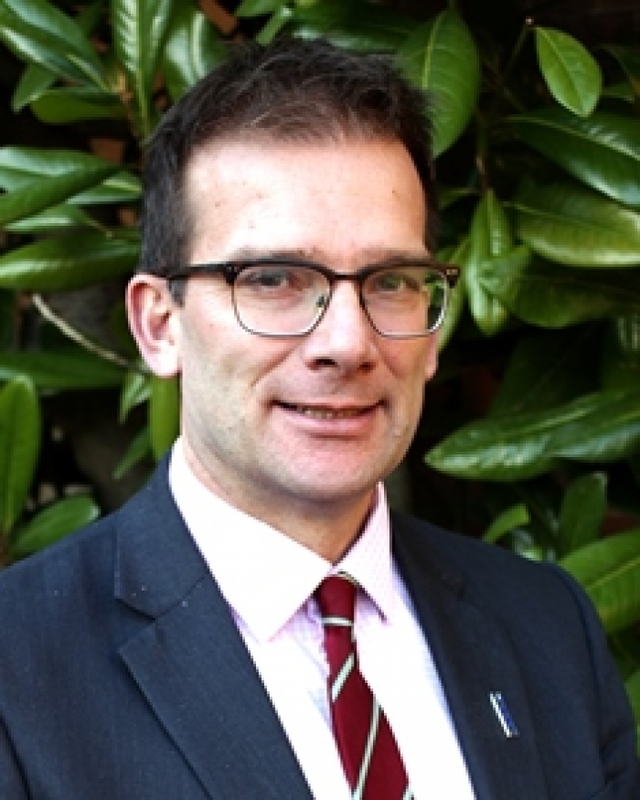 Further to the 11 January edition of the Flagpole please find below a link to our online Parental Questionnaire 2019. I would be very grateful if you could spend 15 minutes or so completing this, as it will provide valuable feedback which will help shape further development and improvements at the College. 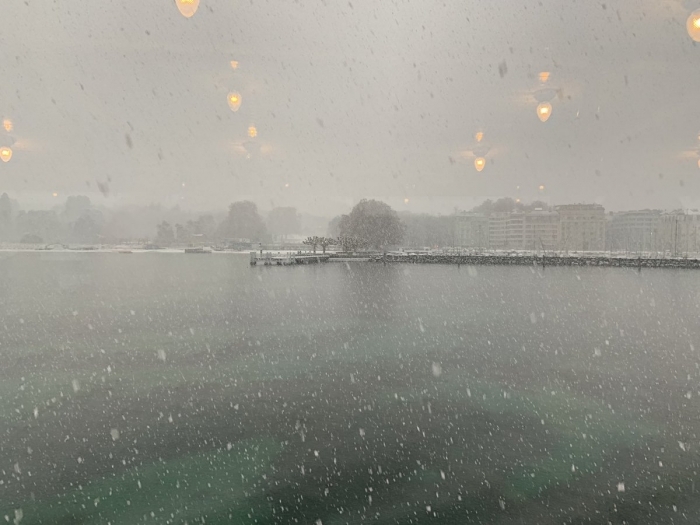 The deadline for responses is Monday 4 March 2019. I will highlight the results from the survey as part of Princethorpe - A Vision for the Future, a presentation which will take place on Thursday 14 March at 7.30pm in the Clarkson theatre, which all those associated with the Foundation are most welcome to attend. The presentation will outline the Foundation's vision for the next five to ten years, and provide more detailed information on the College's new Science Building and campus improvements, including an interactive walk through of the Science facility. I will also unveil the Foundation's new website and outline plans for a new, improved Foundation parent portal. There will be the opportunity for Q&As afterwards. To register your interest in attending Princethorpe - A Vision for the Future please click here. It's funny how love can grow! Skid Row florist’s clerk Seymour Krelborn is too shy to declare his love for his co-worker Audrey – until a mysterious exotic plant brings him unexpected fame and fortune. There’s just one problem; the plant has ambitions of its own, and thrives on only one food – human blood. Gleefully gruesome with awesome props, this tender love story has a fabulous sixties-style score that makes the deliciously campy, sci-fi spoof a 'monster' hit. 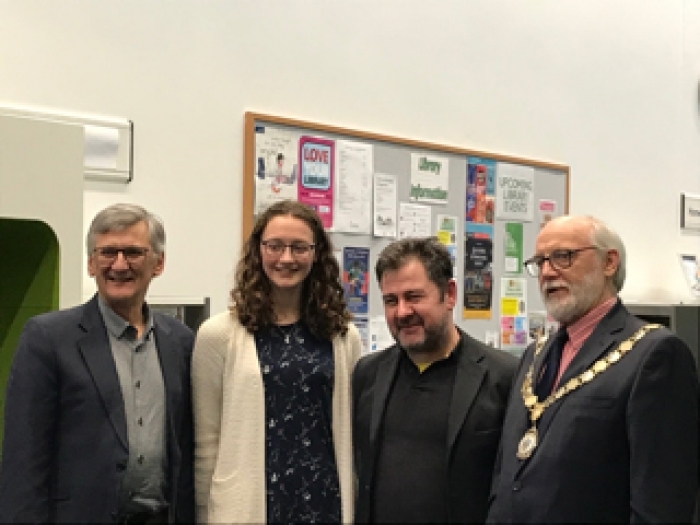 This year’s musical theatre production, Little Shop of Horrors, is produced and directed by Gil Cowlishaw, supported by Vicky Roberts, and performed with humour and panache by our wonderful troupe of Princethorpe players. Over four performances this week, captivated audiences are being transported to a colourful world of larger than life characters as between bites, the carnivorous Audrey II brings the house down singing rhythm and blues. What better way to combat the cold winter night! Not for the faint hearted this classic, horror comedy rock musical will have you screaming with laughter and leave you ravenous for more. There are still tickets available for tonight's performance (Friday 8 February - 7.00pm), the Saturday matinee is now fully booked, and just a few tickets remain for the Saturday evening performance (Saturday 9 February – 7.00pm). Tickets will be allocated on a first come, first served basis to those who have not pre-booked and the cost will be added to next term's bill. All performances take place in the Clarkson theatre. A big 'break a leg' to all the cast and behind the scenes team for the last three performances! 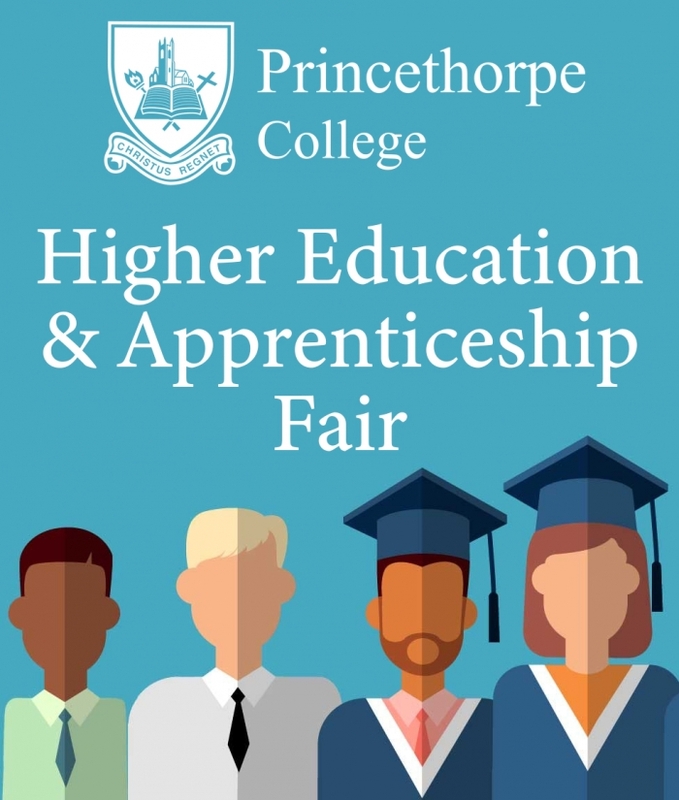 Building on the success of last year's Careers Fair, the Careers Team have organised a Higher Education and Apprenticeship Fair for Thursday 28 March from 5.30pm to 8.30pm. The fair, which is aimed at Year 10 to Sixth Form and their parents, aims to showcase a wide range of universities plus employers who offer degree and advanced apprentices. 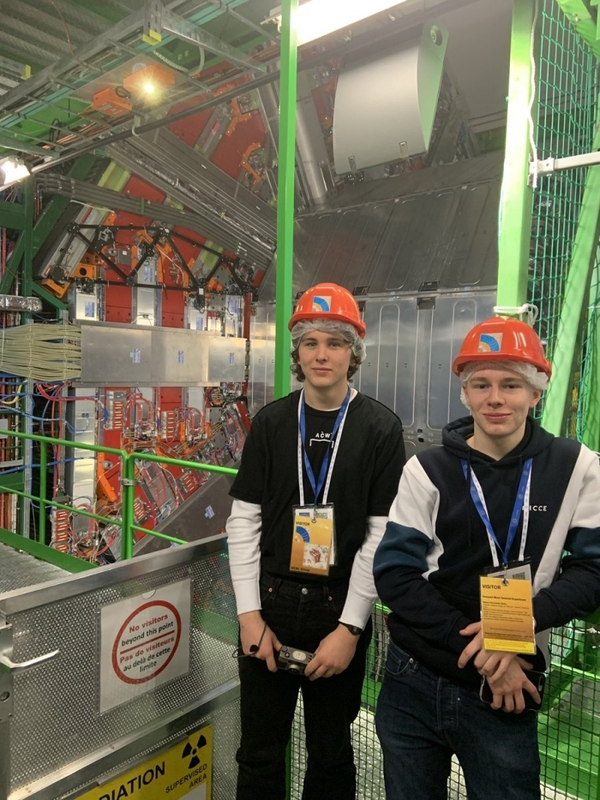 To date some 25 universities including Bristol, Lougborough, Warwick and Leeds and twelve employers including Nestle, Deloitte and Accenture have confirmed they will attend. 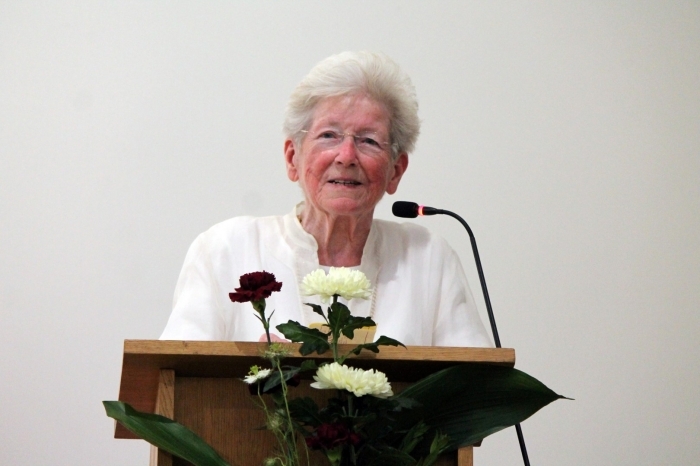 In addition to stalls to visit, there will be a programme of talks during the evening. 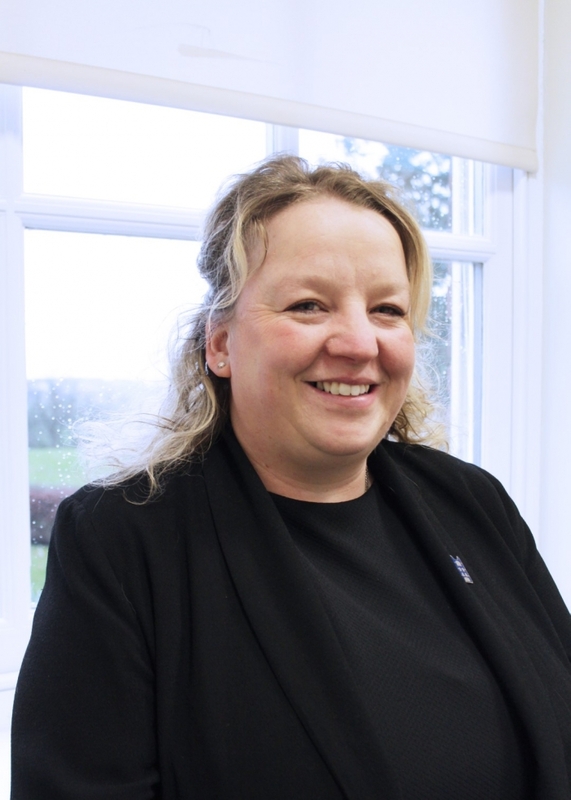 Comments Jacqui Quinney, Head of Careers, "We would urge pupils and parents to attend and discover the wealth of opportunities that are available to them post 18." Registrations will open and further information on the event will be available in the Flagpole on Friday 1 March. Work is well underway on an exciting, new Foundation website which is due to launch this spring. 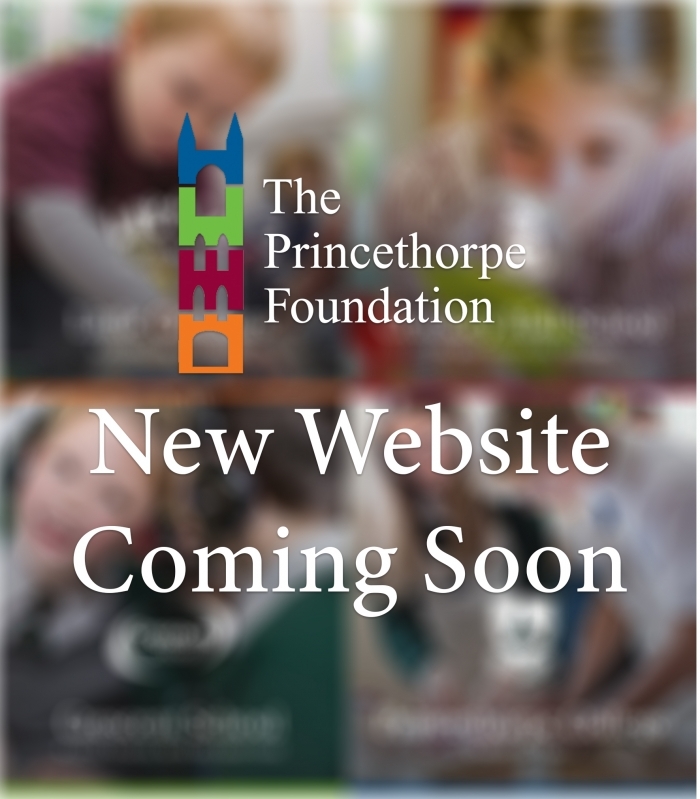 The new site has been carefully designed as five websites in one to perfectly showcase the Foundation and its four schools - Princethorpe College, Crescent School, Crackley Hall School and Little Crackers Nursery. The Foundation Marketing Team have developed the site in partnership with website company, e4education. Keep an eye on the Foundation social media platforms for previews of the site and news of the launch date. 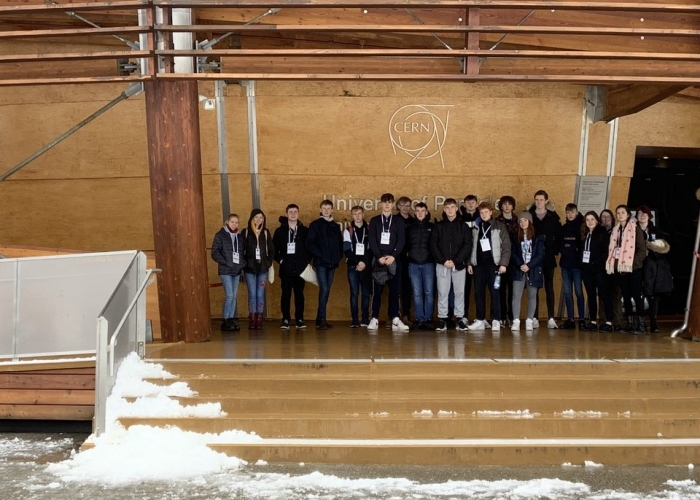 Princethorpe College Sixth Form physicists, travelled to Switzerland last Friday 1 February for a two-day trip exploring all things particle related. 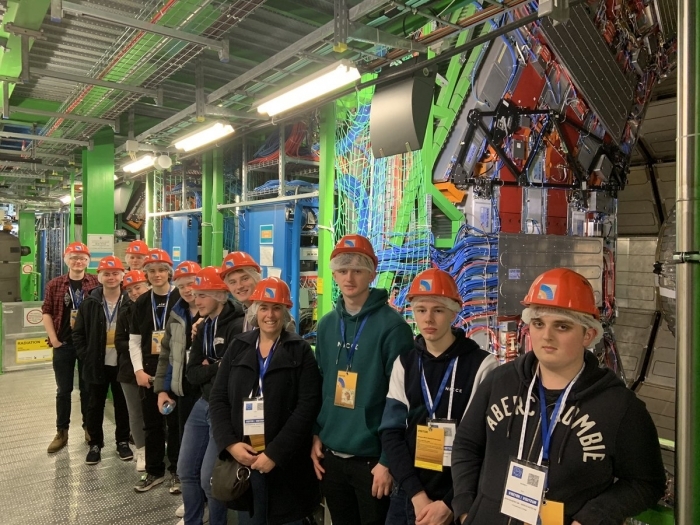 It was the College’s third visit to Geneva and CERN; one of the world’s largest and most respected centres for scientific research. 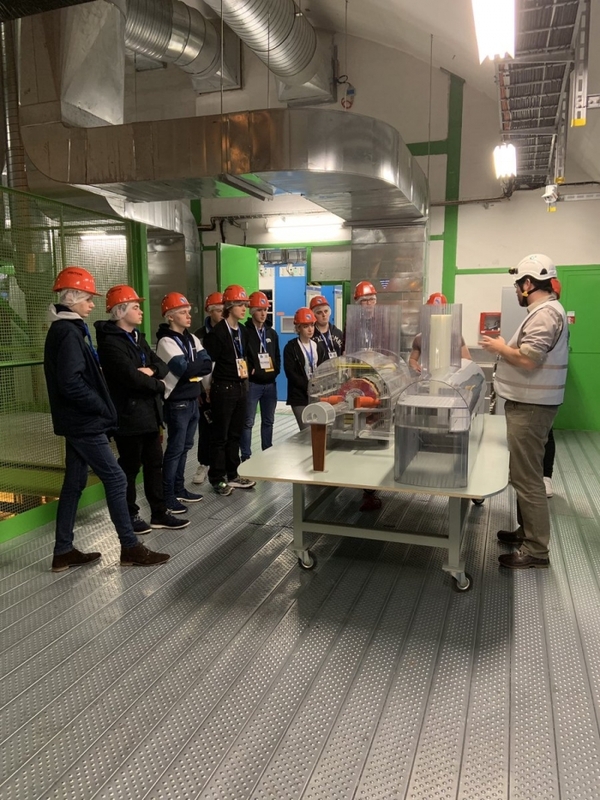 Students met physicist Arnau Gonzalo, from Warwick University, and enjoyed a guided tour of the CERN laboratory, in addition to time in their excellent, Microcosm and Universe of Particles permanent exhibitions. 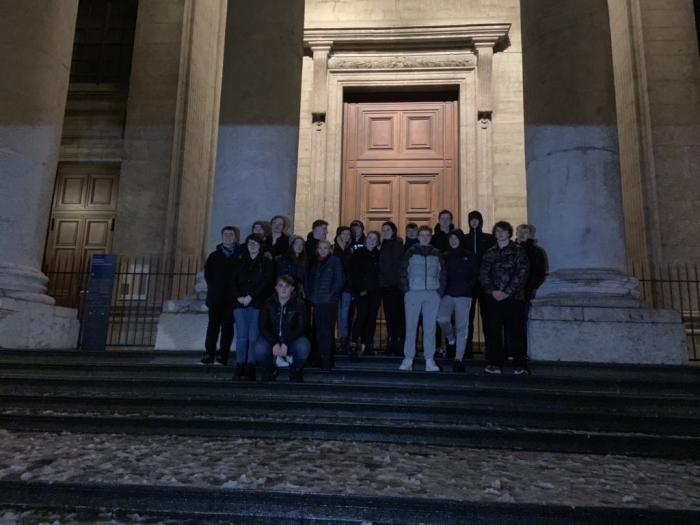 It wasn’t all work for the party of twenty as they also had the chance to explore Geneva with a city walk and a boat cruise, albeit in freezing conditions. 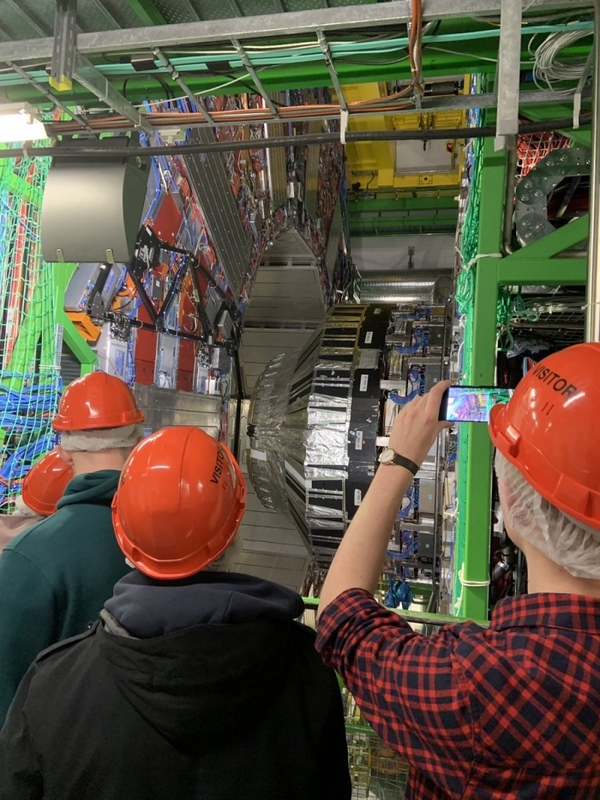 Very shortly, we shall be launching an exciting capital campaign for Science, and hope that through a ‘Menu of Giving’ we will be able to offer every single member of the Princethorpe community a chance to join our fundraising plans. 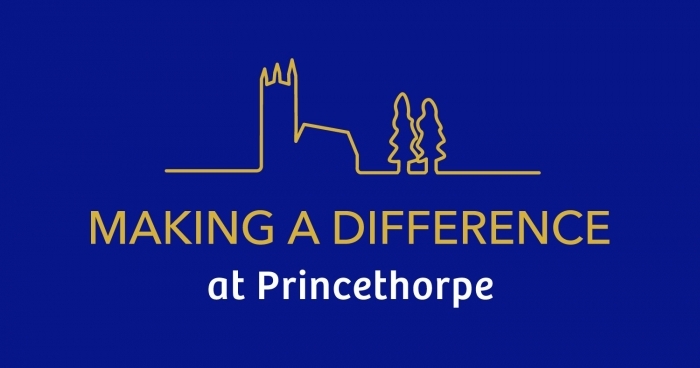 More news will follow shortly, and you are all invited to attend an information evening entitled Princethorpe – A Vision for the Future on Thursday 14 March. Click here to read the main article and RSVP for the evening. 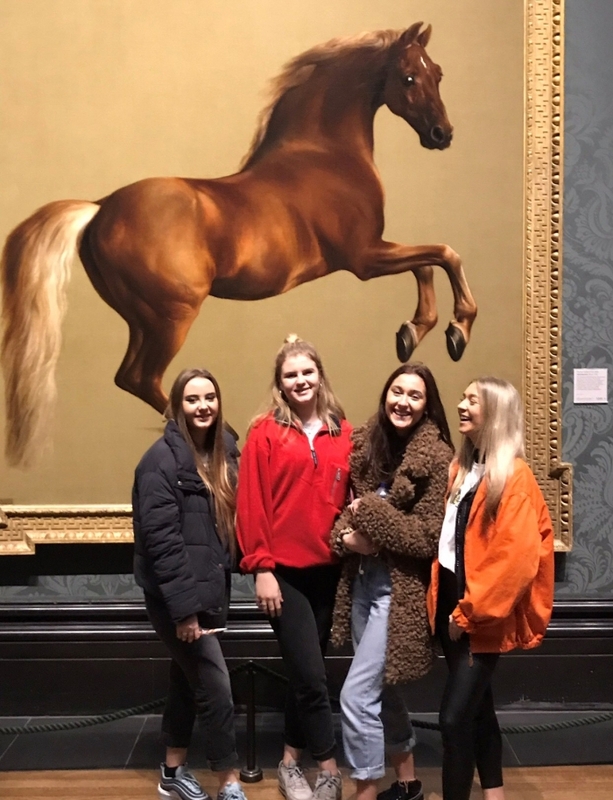 On Wednesday 16 January, 22 Sixth Form Art and Photography students went on an A-level trip to London to explore the National Portrait Gallery and the National Gallery. After the trip Alexis Draper commented, “The National Portrait Gallery was my favourite, especially the Taylor Wessing exhibition. It was eye-catching because each photograph had a beautiful deeper meaning. As you walked in you were faced with the first and second prizes, they were both intriguing, then walking on through the Gallery I was mesmerised by two photographs of children, one a survivor of Grenfell and the other who witnessed the Manchester Arena bombing, the crystal clear images caught my eye, but their link to horrific events made me feel an emotional attachment to the photographs and that is why I was so captivated by the gallery."